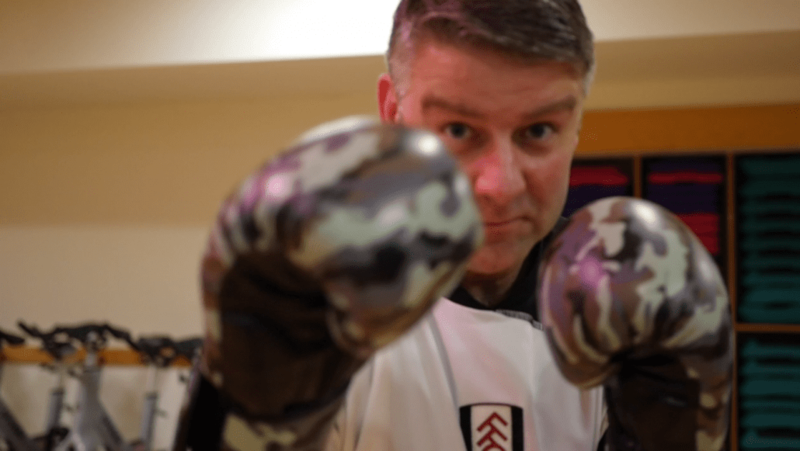 Fulham FC Foundation’s innovative fan’s health programme, fanActive, has won international recognition as winners of the Beyond Sport ‘Best New Innovation’ Award. Last week Fulham FC Foundation and London United – the charitable arms of London’s professional football clubs – were recognised before an audience of global sport industry delegates for the programme which has had a massive impact on men’s health. fanAcitv, is a men’s health programme that converts existing rivalries between football fans into healthy competition to get men moving more,. The programme was launched December 2015, in partnership with the NHS, Brentford Football Club Community Sports Trust and Tottenham Hotspur Foundation. fanActiv is the ultimate clash of London football clubs as fans compete for bragging rights in a series of physical activity challenges, and through use of a digital platform encourage their rivals to keep up. Turning the inherent rivalry between football fans into healthy competition, the programme gets London males aged 35+ moving more through weekly physical activities, fan challenges in the community and health messaging at participating clubs’ grounds. Backed by wearables giant Fitbit UK, the programme challenges fans to ‘walk, run, cycle their way to the top of the league table’. 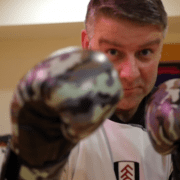 The pilot, delivered by Fulham FC Foundation, Brentford FC Community Sports Trust, and Tottenham Hotspur Foundation, produced life-changing results for participants. Among them were 244 kg total weight loss, an average of 16 hours per week reduction in sedentary behaviours, and a total BMI loss of 72.5 points.